There were a bunch of Amazon Kindle deals over the course of the past week and many of them are still active. This comprehensive report will give you a sense of all the latest sales and discounts. 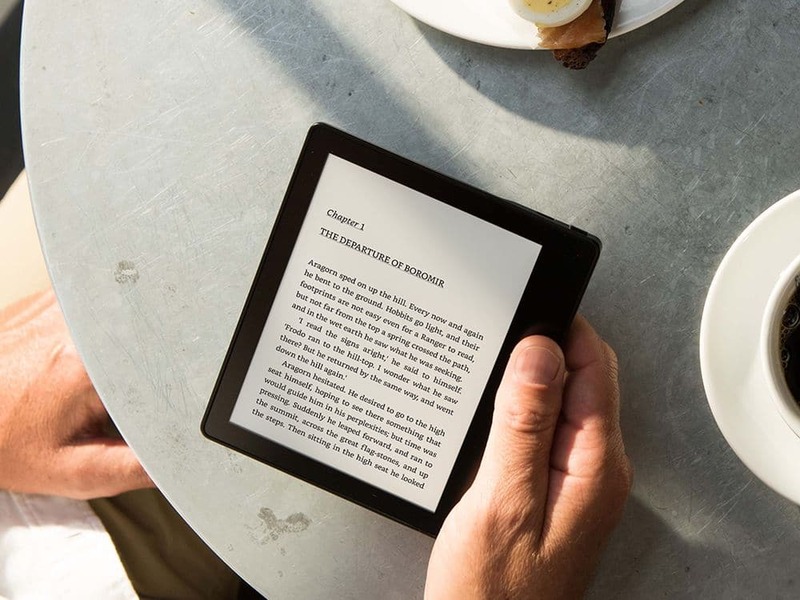 Kindle Unlimited – Amazon is running a Kindle Unlimited deal where you can get access for two months for only 99 cents. It’s not as good as the 3 months for $0.99 deal they had a while back. Kindle for Kids Bundle – This bundle is now available for $59 and this e-reader is the older entry level Kindle without the front-light and E Ink Carta screen. The regular price is $99. They used to put it on sale for $79, but it looks like Amazon is trying to get rid of as many older units as possible and $59 is a new low. This e-reader comes with a case and a two year warranty. It is not really designed for kids. Woot – The previous generation Kindle Paperwhite 3 is available in black and white for $69.99 on Woot. This is 42% off the list price and is only available for Prime Members.